Refusing to deal in or accept false or misleading documents for any matter, thereby protecting our professional reputation and the credibility of your own case. 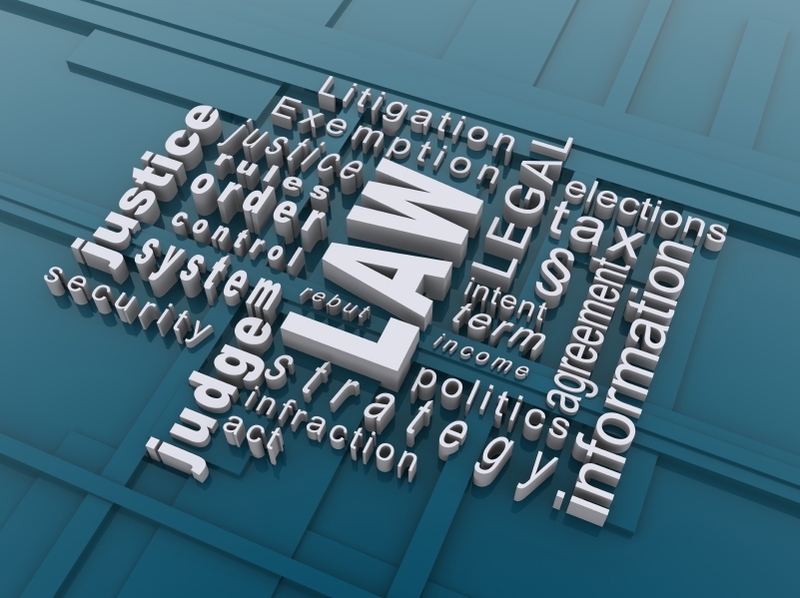 JUSLAW understands the problems and emotional trauma when you are involved in a legal matter. It could be very stressful if you do not have a professional and experienced legal representative to help you; or you hired an inexperienced and incompetent person. You are entitled to justice. You deserved to be served with quality legal service if you are willing to pay the legal fees. JUSLAW is just the right firm to choose because I look out to your best interests. The problems were on you, but please let me deal with it and pay you back with the peace of your mind.